According to RevNYou, "the biggest issue almost every rental ad on the internet faces is that they have not targeted a prospective tenant." When you create rental property website listings, do you have a target renter in mind? Avoid these mistakes in your rental property listings and create business success. 1. Did You Forget Your Audience? Many different people want to rent your properties. Targeting your description allows you to be concise and focused in your rental property listings, but you need to create listings that are broad enough to attract a range of prospective tenants. Write your listings with your ideal audience in mind, but don't make them so targeted that they exclude viable tenants. 2. Are Your Rental Property Listings Boring? Your rental property website listings should be rich and descriptive. Make the listing come to life in prospective tenants' minds so that they can envision themselves living in that space. Add more detailed information and descriptions of key features. For example, instead of a "big yard," your property has "lush gardens with patio and an extensive play space for children, ideal for year-round enjoyment." "for online rental ads and even ads placed on bulletin boards, clear pictures highlighting the best parts of your property are a necessity." You need to have photos of important rooms in the house, such as the living room, bathrooms, and bedrooms. Tenants are also curious to see what the home looks like from the street, and like to see photos of the garden and neighborhood. Your prospective tenants want to know what your property looks like and how much it costs. However, your classified listings on your property management website also need to include details about property policies. Some tenants want to know if they can bring their pets. Others want to know if the rental is available for a shorter term. Be specific and up front about policies that are important to your tenants. This makes it more likely that the individuals you meet with will be serious about renting your property in accordance with established rules and policies. What's Wrong With Your Rental Property Website Listings? Are your properties not getting the traction you want? It may be your rental listings, or there could be another problem. Your property website listings need to be part of a comprehensive plan to draw in and engage prospective tenants. With property management software, you can manage everything from marketing to lead management to tenant communication. Ready to Improve Listings with Propertyware? 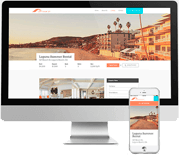 Your rental property website listings are a powerful way to draw people to your website. Make them even stronger with Propertyware's suite of marketing tools. 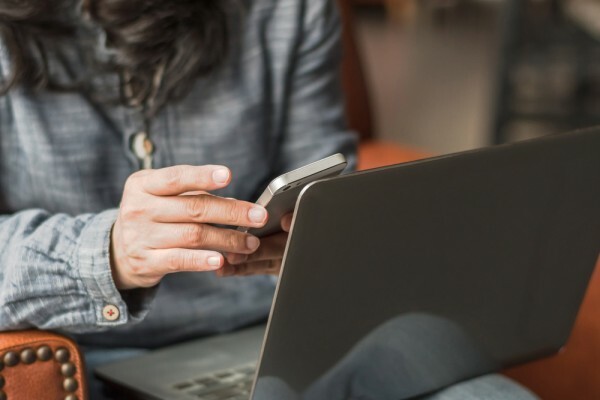 Across all your property listings, you'll be able to identify what's important to your target tenants and develop listings that connect with prospective tenants.